OnePlus 5 is currently the talk of tech world and rightly so, the smartphone’s leaks have been coming in at full throttle with regularity in the past one month. While initial leaks suggested several different designs, there seems to be some sort of consistency in the new ones. 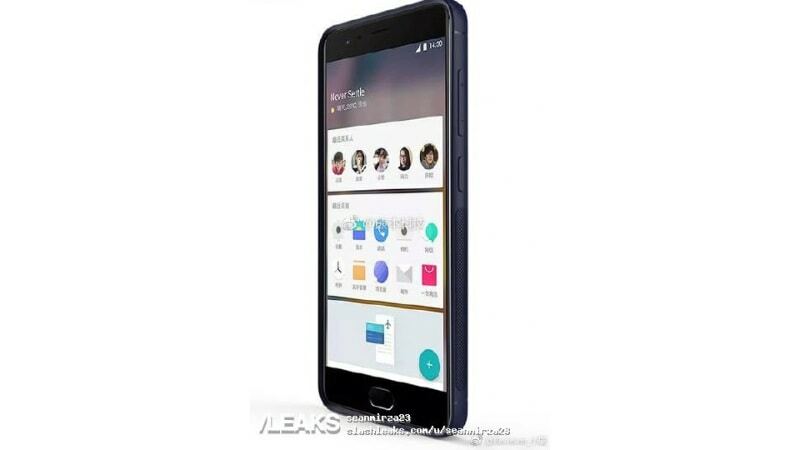 Unsurprisingly, the newly leaked renders of the upcoming OnePlus 5 have again suggested a similar design to the earlier leaks but also reaffirmed the narrow bezels on the side of the display of the phone. The leaked renders, obtained by Slashleaks, suggest that the upcoming flagship from OnePlus will come with a vertical dual camera setup at the back and will feature a near bezel less design from the sides at the front of the display. The LED flash can be seen beneath the dual cameras at the back of OnePlus 5. Apart from these, the fingerprint scanner has been suggested to come embedded in the home button at front. While there have been several leaks that suggest the similar design for the camera department, the bezel less design on the sides of the display has not been suggested with same rigour. The most unfortunate part about the latest leaked images is that the OnePlus 5 seems to be covered with some sort of skin or case, effectively hiding most of the design elements on the smartphone. Notably, OnePlus recently claimed that the phone will be first flagship in India to feature Snapdragon 835 SoC. Apart from the processor, OnePlus 5 is expected to feature a 5.5-inch QHD (1440×2560 pixels) display. The successor to OnePlus 3T has been suggested to come with 64GB built-in storage, which will be expandable via microSD card (up to 128GB).